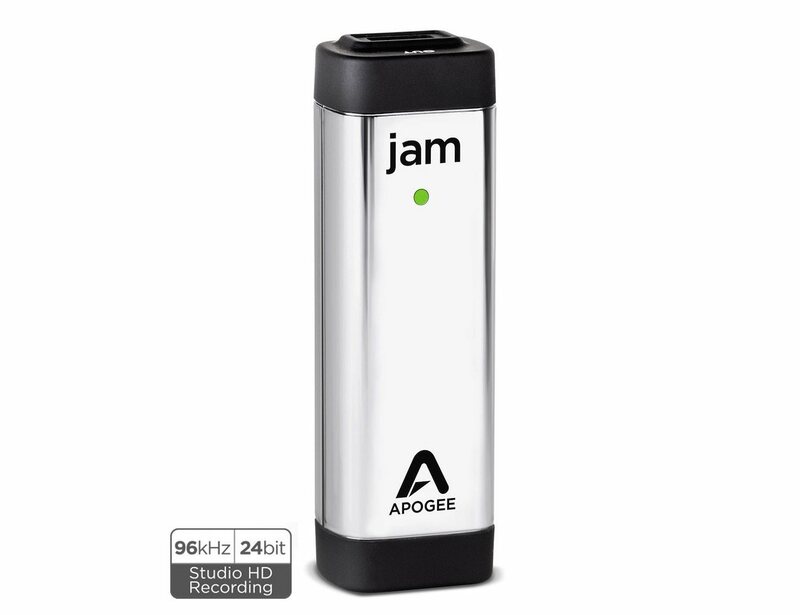 Capture the warmth and richness of your guitar’s tone with digital purity using one simple ‘take-anywhere’ device, Apogee JAM 96k. 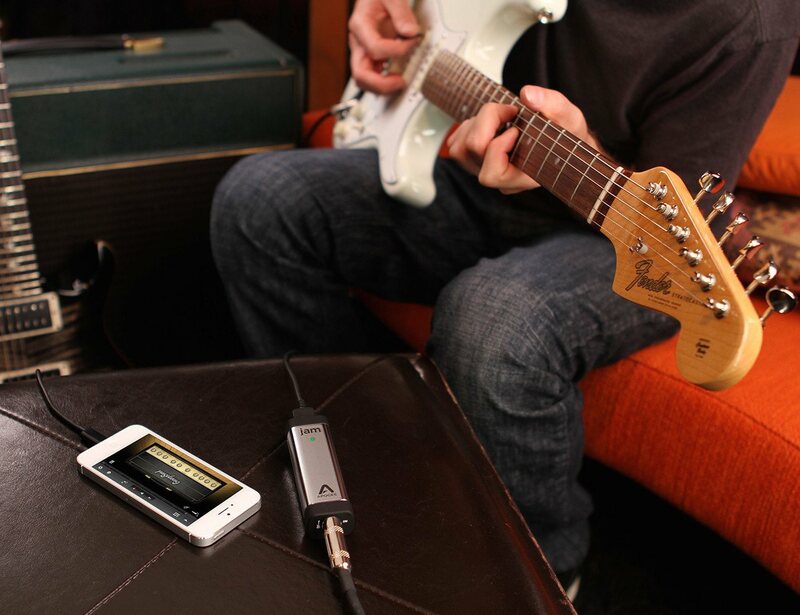 JAM 96k delivers your next great performance to your iPhone, iPad or Mac whether you are on-the-go, or in the most advanced recording studio. JAM 96k is built for GarageBand and Logic Pro. Its special circuitry is optimized to make the amps and effects in any guitar or music creation app sound their best. 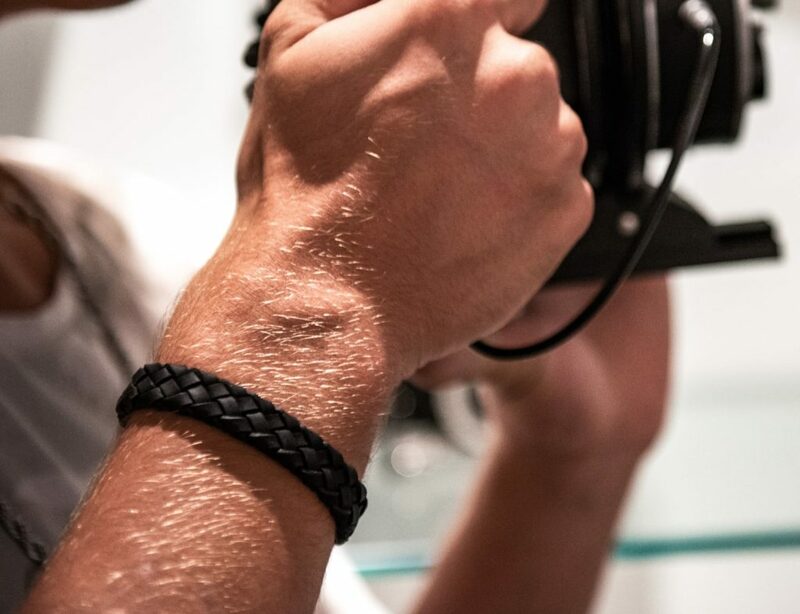 For the beginner or the most seasoned guitar player, JAM delivers inspiring tone for practicing, recording or just jamming. 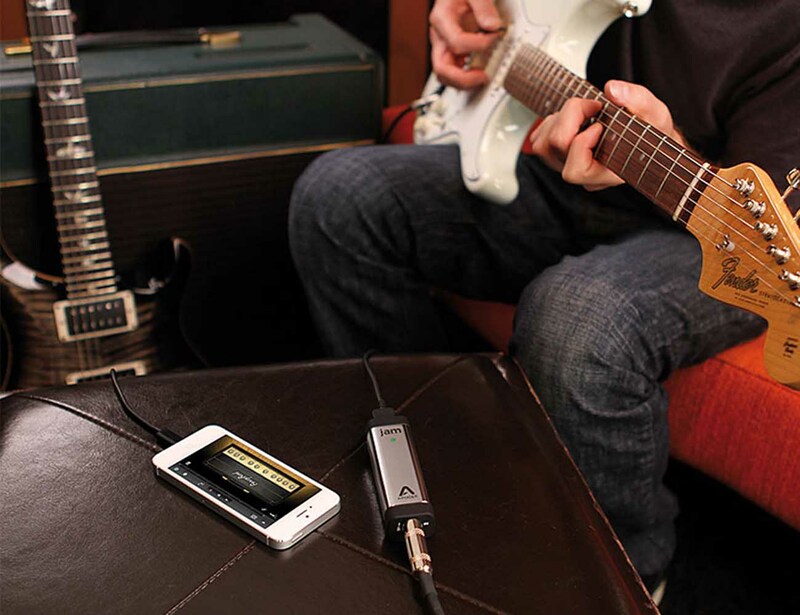 Introduced in 2011, the original JAM became the standard iOS mobile recording device for both aspiring and professional artists. Redesigned for the future, the new JAM 96k delivers unsurpassed recording quality and even better tone. 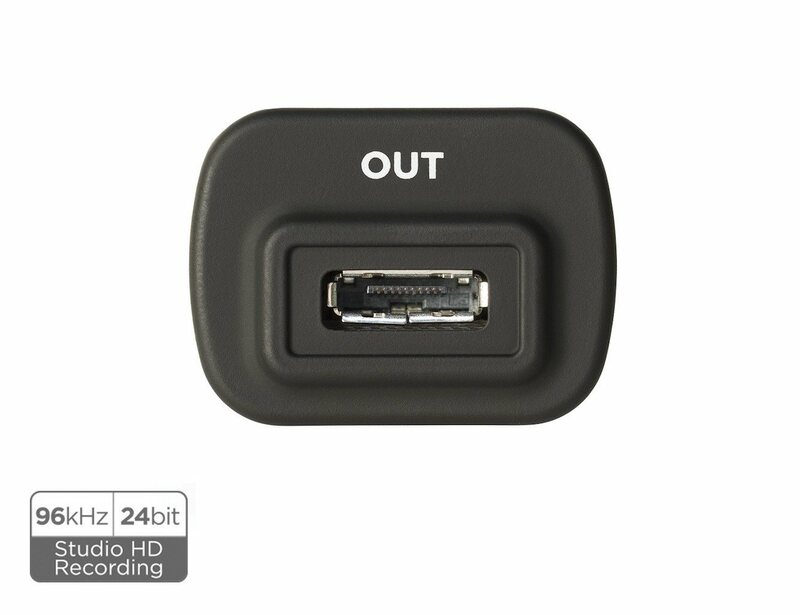 JAM 96k is optimized for the latest Apple iOS devices and includes the ability to record in pristine fidelity – up to 24-bit/96kHz.